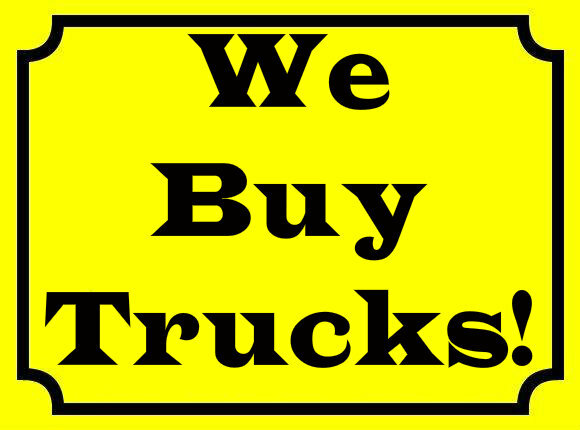 BRING YOUR TRUCK BY TODAY WITH THE TITLE AND A PICTURE ID TO GET FAST CASH! CALL TODAY! !